Ideal for keeping your patrol kit secure. Plus room for your Sandwiches! Police Discount Offers bring you the latest Police Backpack for Patrol. 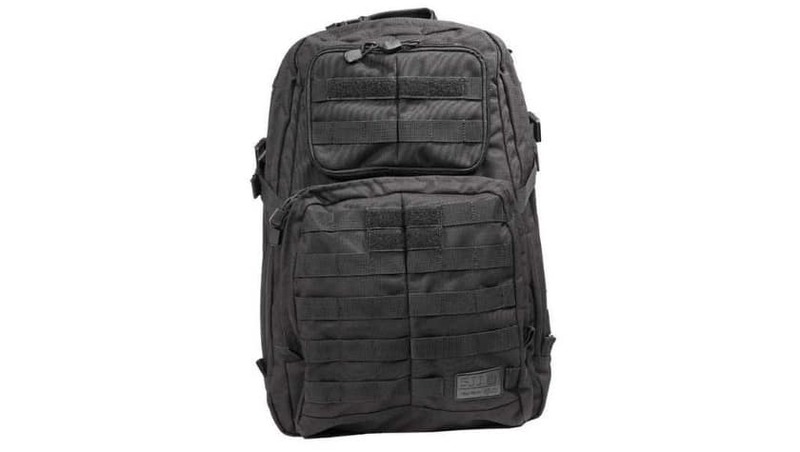 It is the 5.11 Patrol Pack which is very versatile. It is made from water resistant nylon and the dimensions are 20″H x 12″ W x 7″ D.
It has a flexible main storage area which has several internal dividers and straps. This Backpack also has hydration pockets, eyewear pockets and sternum straps. This is ideal for Police Officers, PSCO’s, Special constables and Support staff. Plus with this EXTRA discount from Police Discount Offers this is a bag worth investing in!